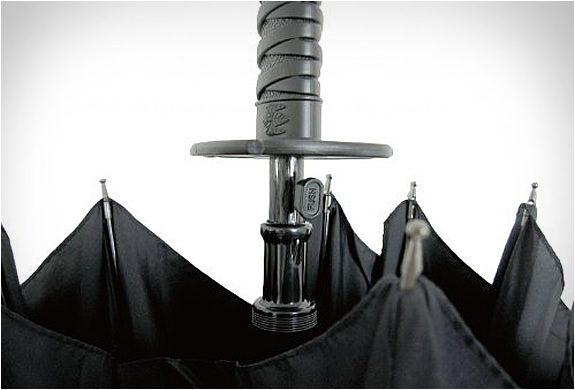 The gentlemans umbrella meets the warriors sword! 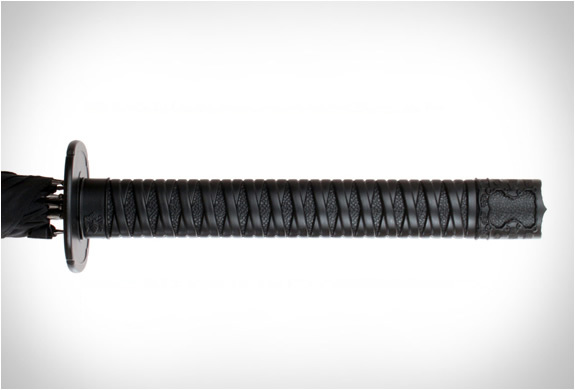 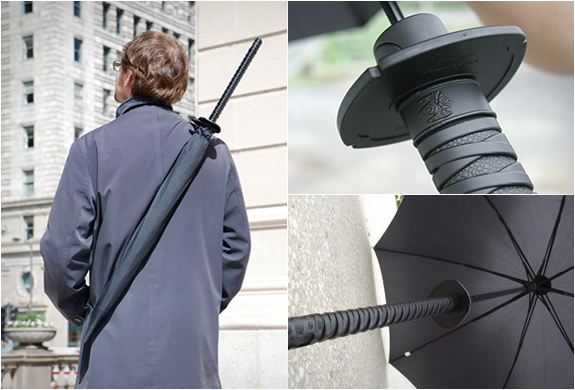 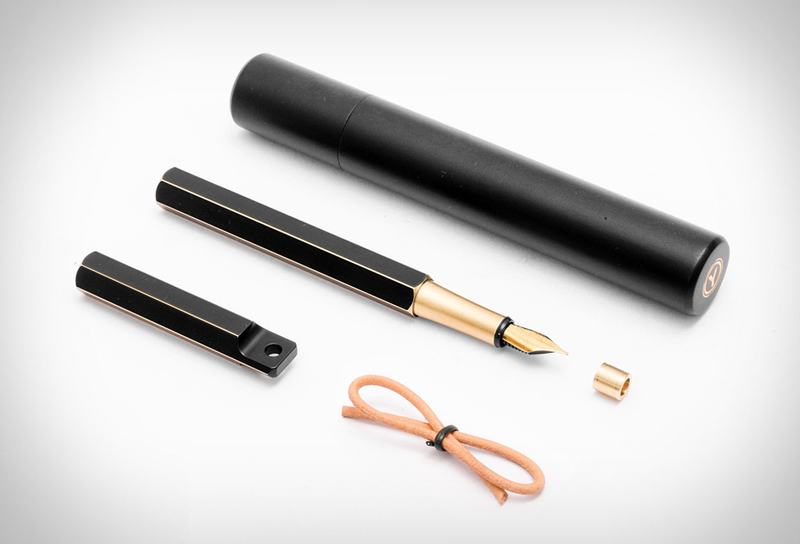 With the cool Samurai umbrella you will be begging for rain, and when it starts pouring you can whip it out like a ninja...The umbrella was designed by Materious for Kikkerland and features an authentic samurai sword handle replica. 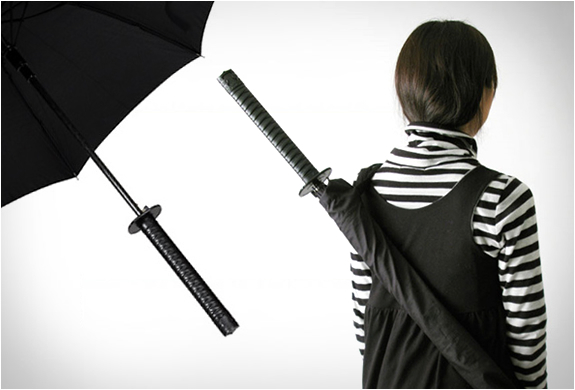 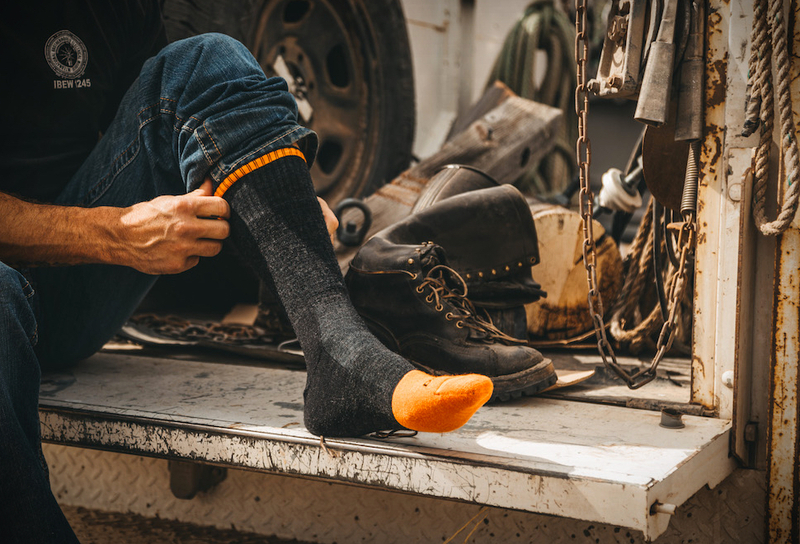 It easily opens with a push of a button and comes with a nylon scabbard and adjustable shoulder strap for wearing on your back. 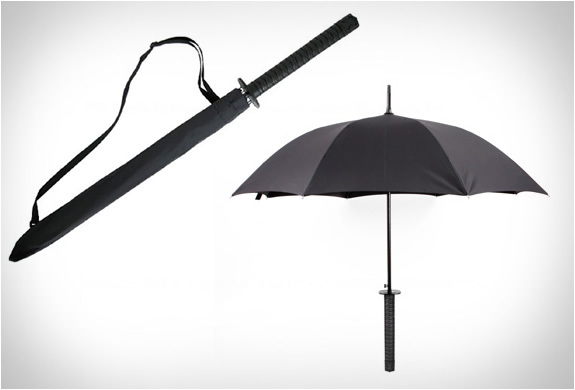 Rain, be prepared to be defeated!